The world today, is a fascinating mix of people, cultures and races. Geography has ceased to be a barrier to people who relocate for work or study. But at the end of the day, there is an inner desire to connect with people from similar ethnic backgrounds. 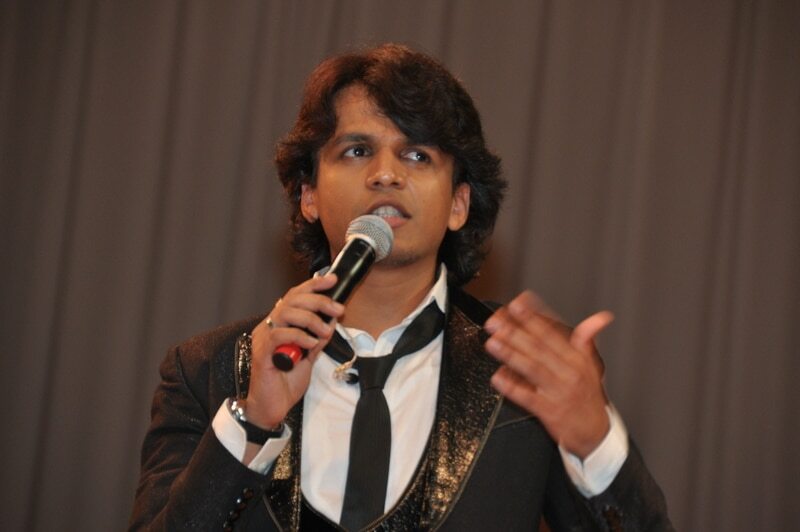 hi INDiA was founded in an effort to fulfill such needs of the Indian community. It is geared towards uniting the South Asian community with news that instantly engages it with current and community centric information. human interest stories, local news and politics, to sports, fashion and Indian film news. 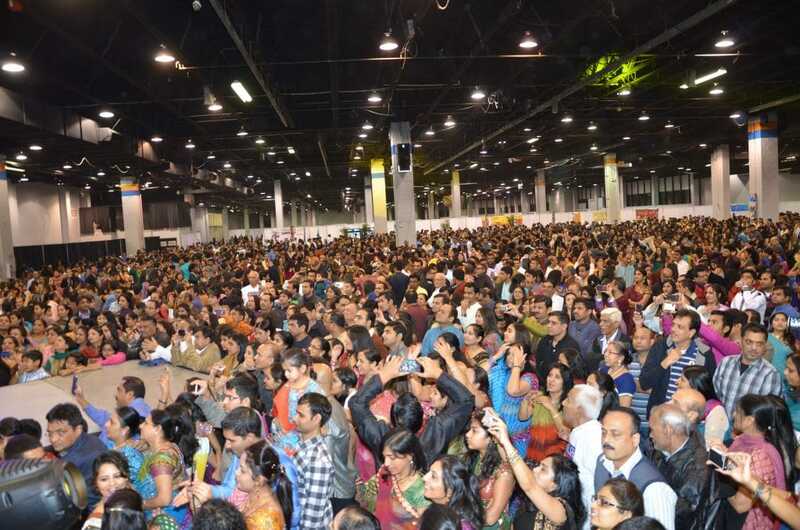 With a network of journalists, photographers and contributors both in India and U.S.A., hi INDiA is the news source for everything that matters to South Asians living abroad. Today, hi INDiA is considered an indispensable part of their life. classic entertainment regularly to U.S.A.). This cements our brand image strongly in the minds of the ethnic Asian community in the Midwest and East Coast. IMG is also supported by IANS – one of India’s largest news wire agencies that provide news to more than 200 newspapers, web portals, foreign embassies, various ministries. newspapers for over 30 years. Starting his career with the Gujarati daily, Sandesh, he set up the USA edition of the newspaper in Chicago in 1996. 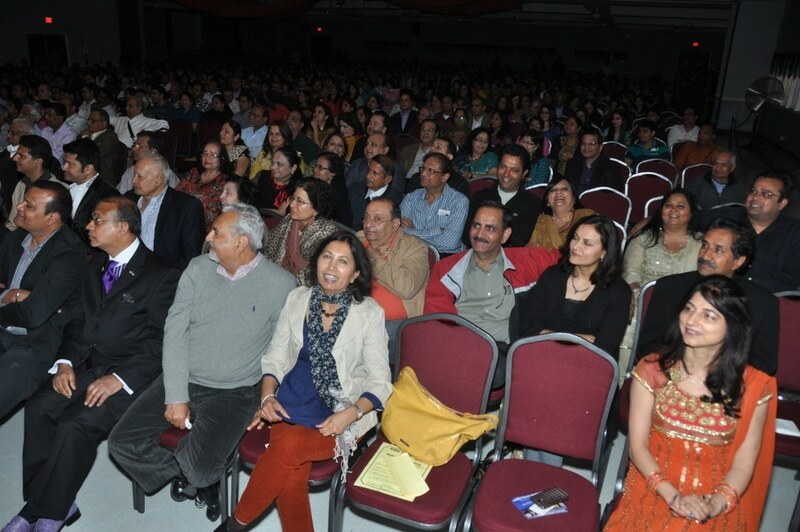 It is Mr. Brahmbhatt’s ambition to make hi INDiA the most trusted source ofinformation about the South Asian Diaspora. newspapers in India. He has covered everything – from crime to politics, business and cinema. 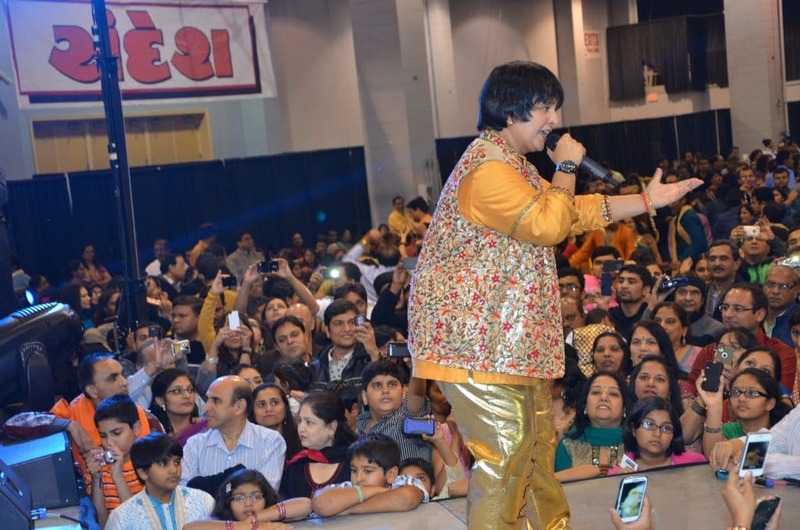 He has also reported on the South Asian community in Houston and later, in Chicago, since 1996. Ms. Brahmbhatt is a young, enthusiastic individual, who is currently studying Business Management at DePaul University. She has been working for Hi India since 2012. 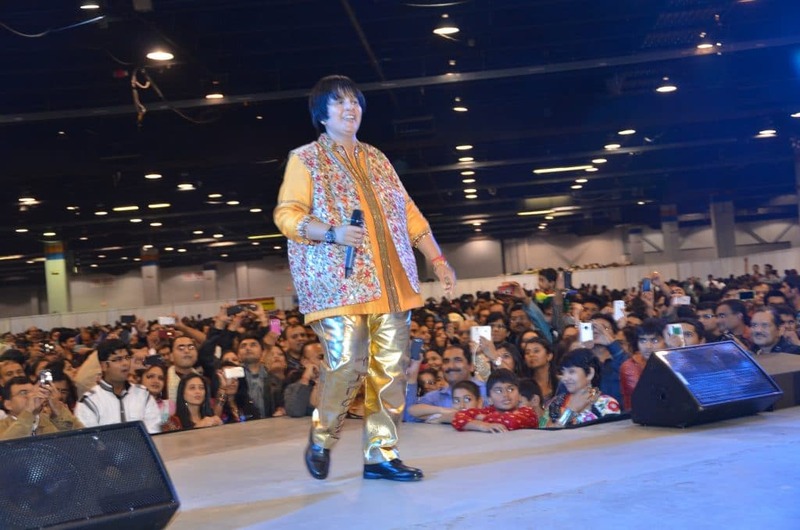 She has successfully organized several events for Hi India Classic Entertainment including Atul Purohit Garba in 2014 and 2015. 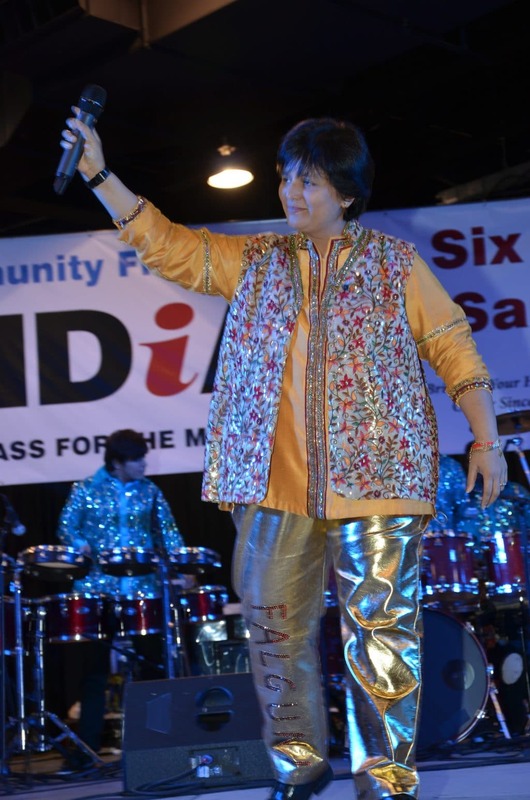 She is currently engaged with “Falguni Pathak USA Tour 2016”. She is also in the beginning stages of planning her dream project “Gujarat Mahotsav” in 2017. 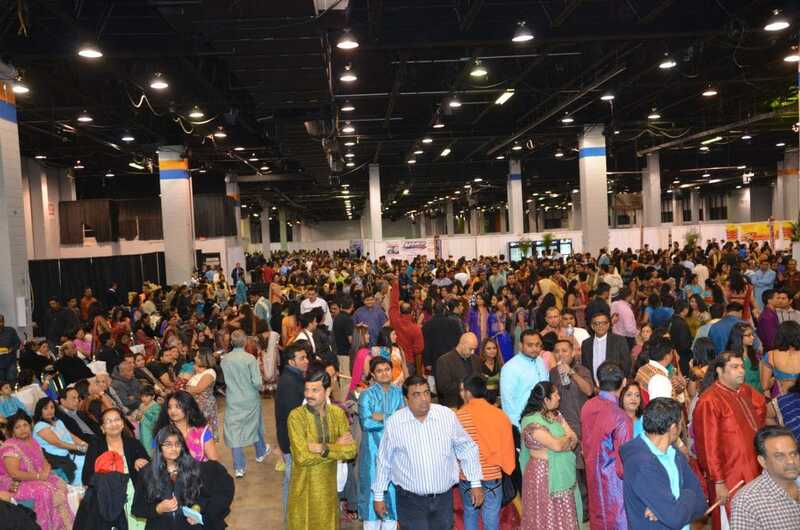 This event will host more than 150 vendors from across the globe and renowned artists from the state of Gujarat. 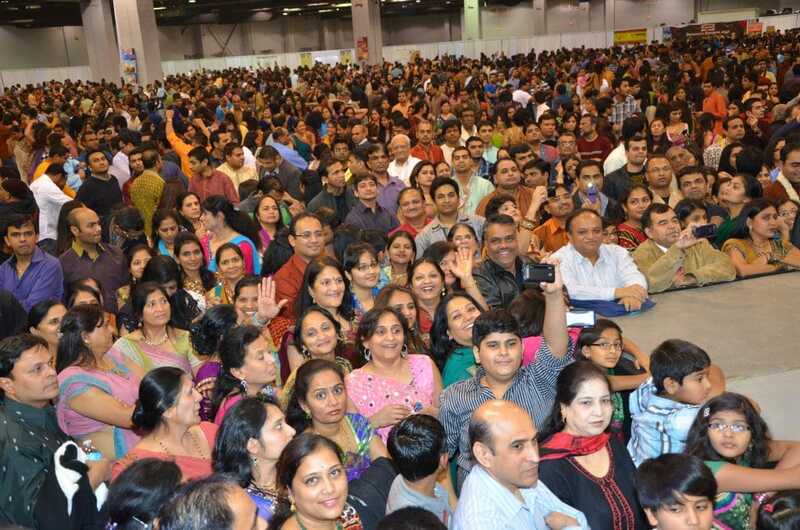 The entire Gujarati community from the Midwest will celebrate the Glory of Gujarat. 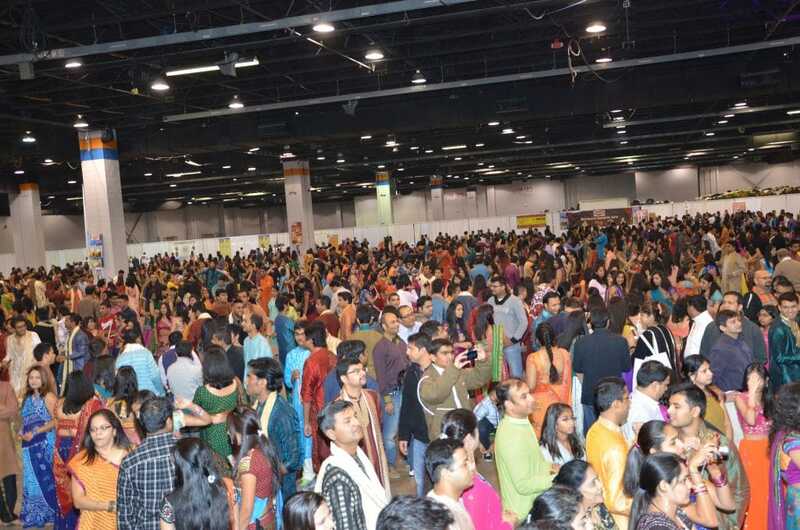 Her aim is to integrate the latest available technology into the marketing of South Asian events, to make then more readily accessible to the South Asian community living here in the USA. hi INDiA has the largest reader base of South Asian readers. 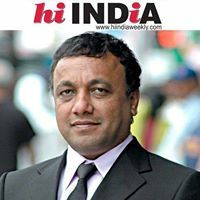 For advertisers, hi INDiA delivers an interactive audience of over 65,000 weekly unique readers (both digital and print), across all major cities and their suburbs in the Midwest and East Coast. To make it even more accessible to the people, hi INDiA is completely FREE and is widely available in Indo-Pak grocery stores, restaurants, banquet halls, temples, places of worship and various other locations which are most often visited by South Asians. This combined circulation makes us the largest circulation in the East Coast and Midwest covering the most number of suburbs and circulation centers. 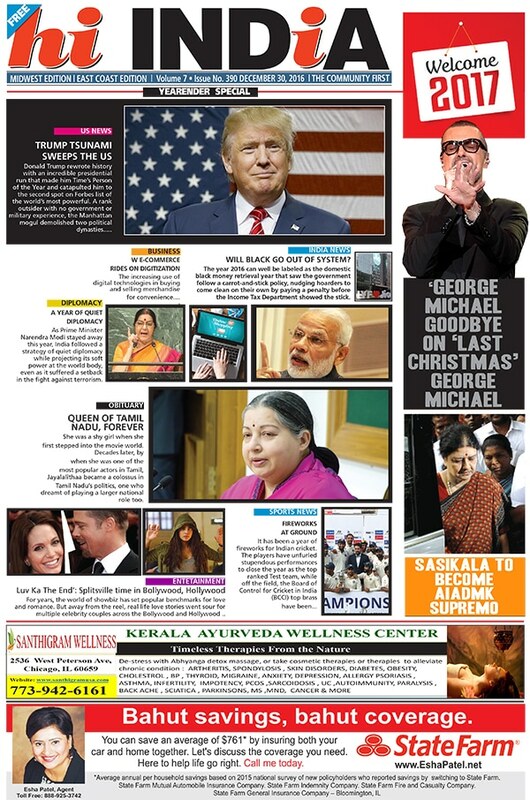 hi INDiA is a completely free newspaper and is available to its readers at multiple locations across 8 states! The first of its kind from Chicago, boasting an unbeatable reach and readership. hi INDiA delivers e-mail Newsletters every morning, filled with timely and relevant editorial content to our 68,000 strong South Asian subscriber base. Your message is delivered along with invited editorial, like human interest stories, local news, politics, sports, fashion and indian film news. Half of all Asian Americans own a smart phone. We can help you reach customers by offering exciting FREE apps that reach users on Google play, Android market, Apple and Microsoft platform.  banner ad will be prominently displayed on our website where hi INDiA readers can click through either to your website or a custom-built micro-site featuring any current offer(s) you want to spotlight. 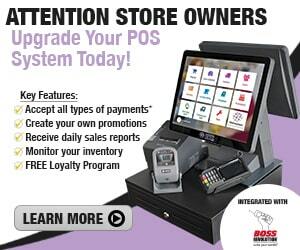 prominant and consistent display space throughout its wide network of newsstands. commercial innovations to enhance the quality of their lifestyle. 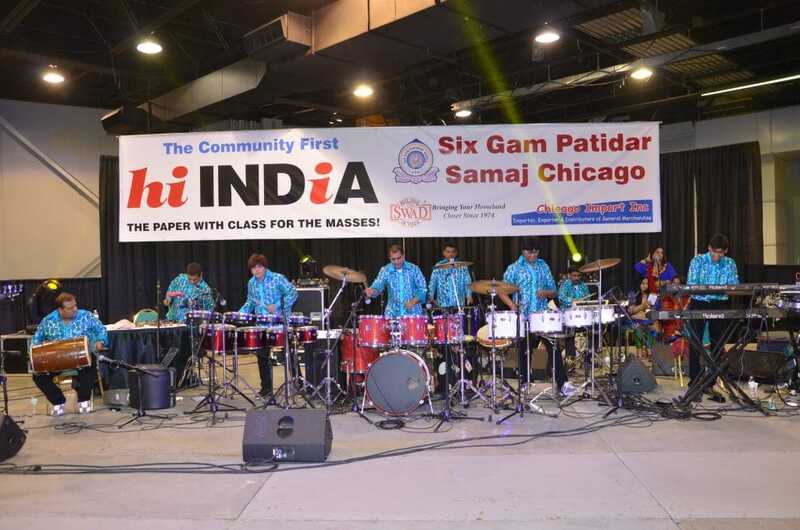 hi INDiA is the ONLY publication, which not only covers the Midwest (Illinois, Milwaukee, Indiana, Michigan, Wisconsin, Missouri), but also circulates in the East Coast (New York , New Jersey and Connecticut). The newspapers are not only distributed in the main cities but in their adjacent suburbs as well – thereby making it one of the most read and most loved newspapers in the Midwest and the East Coast. 2544 W. Devon ave, 2nd floor, Chicago, IL 60659. 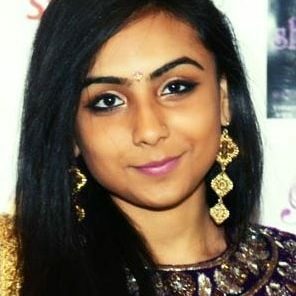 Ms. Brahmbhatt is a young, enthusiastic individual, who is currently studying Business Management at DePaul University. She has been working for Hi India since 2012. She has successfully organized several events for Hi India Classic Entertainment including Atul Purohit Garba in 2014 and 2015. 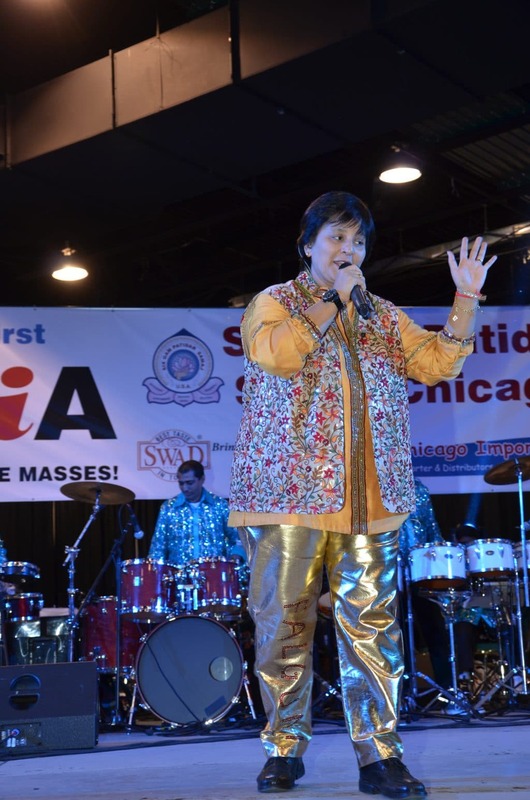 She is currently engaged with “Falguni Pathak USA Tour 2016”.